Cryptocurrency News: ODEM https://www.cryptocurrencydaily.news Brought to you by MyBookie.ag! Crypto News - Apollo Foundation https://www.cryptocurrencydaily.news Learn more about the Apollo Foundation at www.apollocurrency.com. 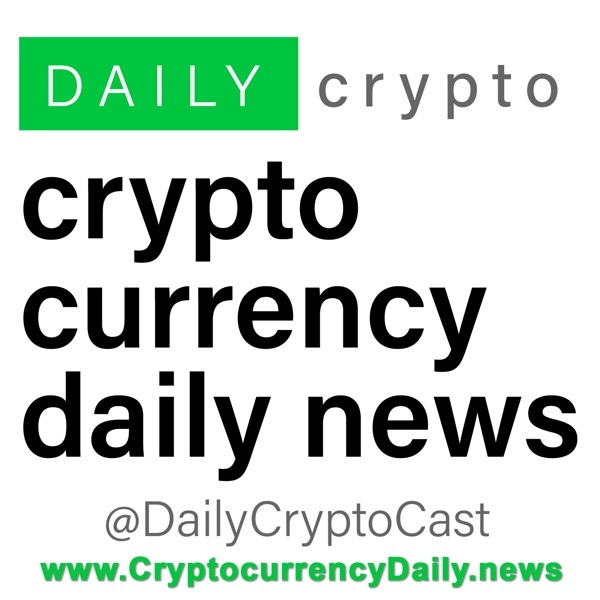 3/26/18 Crypto News - Ontology, Mithril, Ridrr Today's crypto news episode is on Ontology & Mithrill www.cryptocurrencydaily.news Brought to you by Ridrr.io.